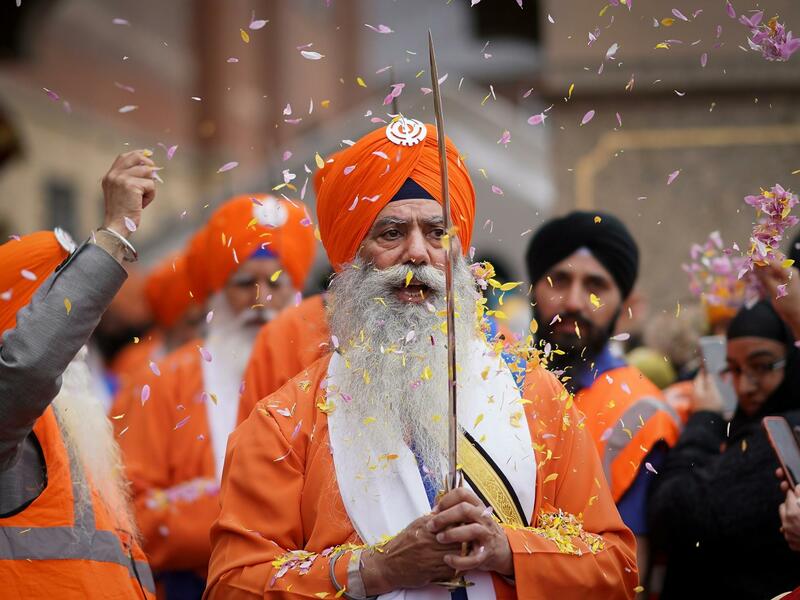 Nearly, 2220 Sikh pilgrims from around the world including India have reached Pakistan to celebrate 320th Khalsa Janam Din and Baisakhi festival. The Sikh Pilgrims arrived on Friday, April 12th at Wagah Station and will remain in Pakistan till 21st for Annual Baisakhi festival. 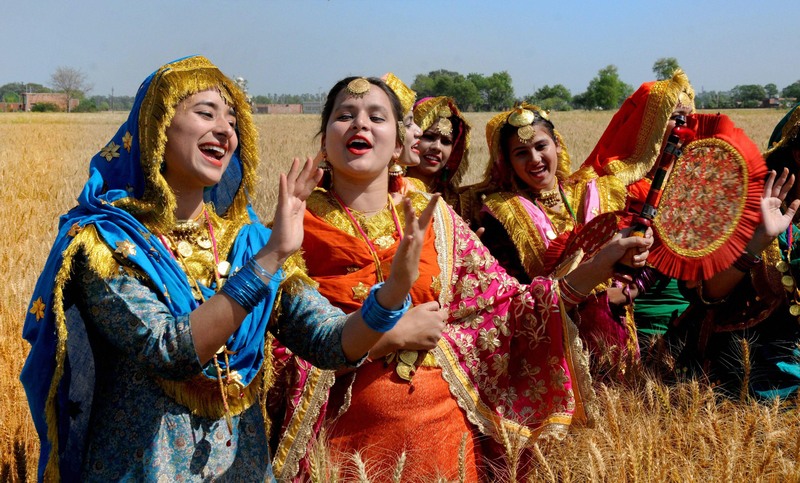 Baisakhi is an ancient festival that marks the beginning of a new harvest season. Tahir Ahsan, the Chairman Evacuee Trust Property Board, Secretary Board Tariq Wazir, Pakistan Sikh Gurdwara Parbandhak Committee, Pardhan Sardar Tara Singh received the pilgrims at Wagah station. The pilgrims later under strict security were escorted to Hasan Abdal from Wagah. The celebration for Khalsa Janam Din will be held on April 14th in Gurdwara Hasan Abdal. Ravinder Singh Khalsa, leading the group of Sikh Pilgrim expressed his gratitude to ETPB for making special arrangements for the guest while he also extended thanks to the government of Pakistan for allowing Sikh pilgrims to visit for the religious festival. He also requested Pakistan to increase the number of visas issued to Sikh pilgrims for this year’s 550th birth anniversary of Guru Nanak so that a large number of Sikh pilgrims can take part in the revered festival. 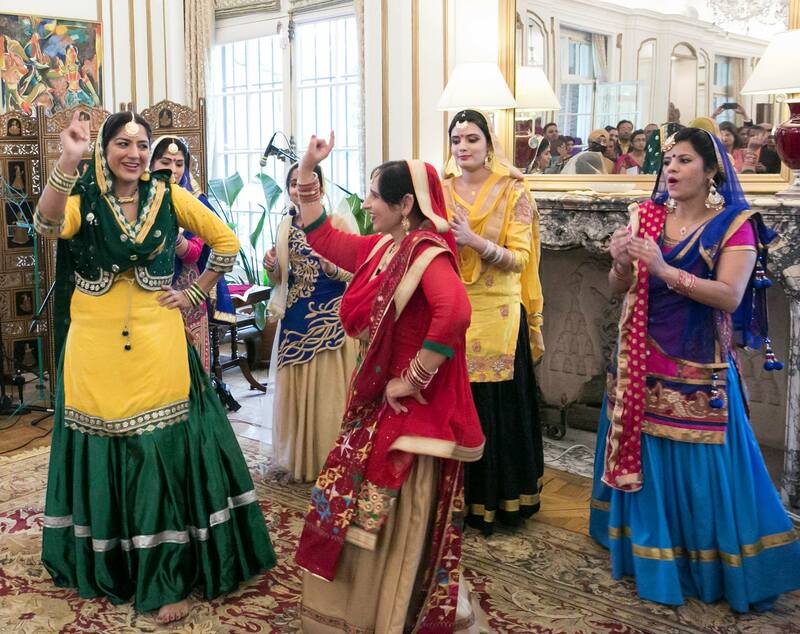 On Tuesday, the Pakistan High Commission in New Delhi had issued visas to Sikh Pilgrims. 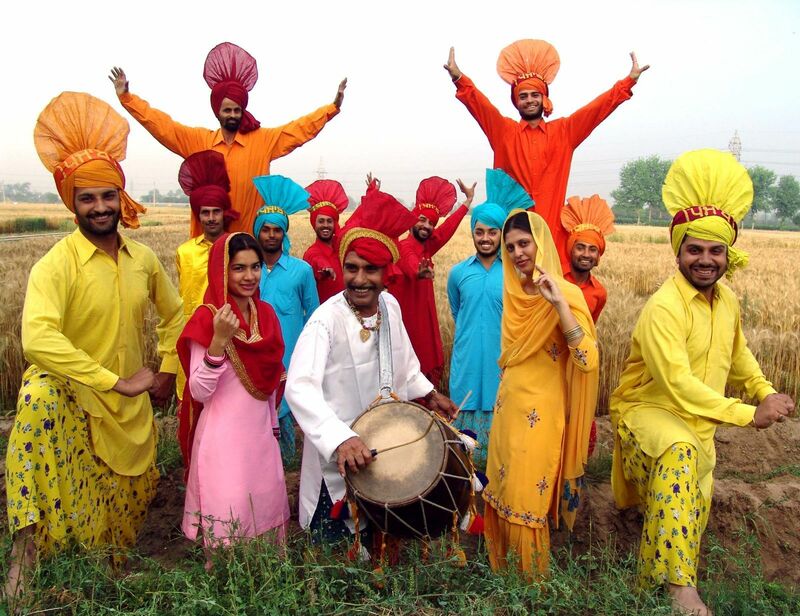 According to the press statement released from Pakistan High Commission, the 2200 visas were additional to the visas granted to Sikh pilgrims attending the festival from other countries. The press statement added that the issuance of visas is an extension of the Government of Pakistan’s efforts to facilitate people to visit their religious sites and strengthen people to people contact. “This also reflects the commitment of the Government of Pakistan to faithfully implement the 1974 Protocol on Visits to Religious Shrines. Pakistan remains committed to preserving sacred religious places and extending all possible facilitation for the visiting pilgrims of all faiths,” it added. The incumbent government is taking keen interest to further facilitate the Sikh pilgrims and has initiated the Kartarpur Corridor project last year.